Join the FB group page for more information. 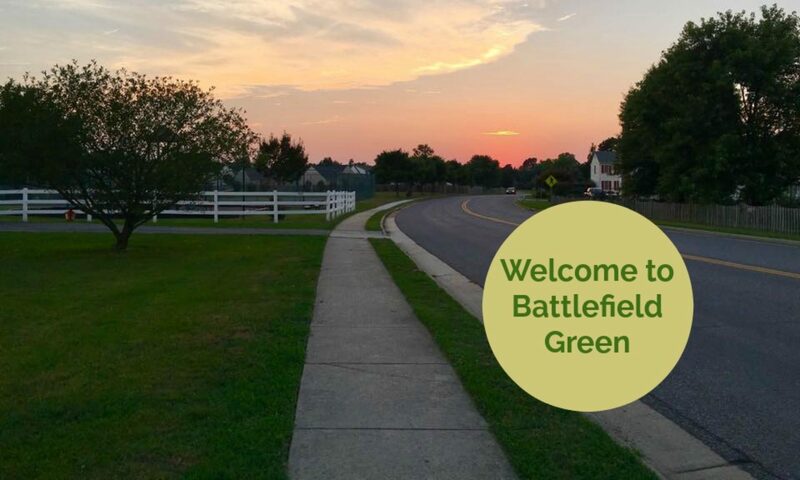 Join the Battlefield Green Neighborhood Facebook page to keep up on all the latest going on in our community. Looking to sell your goods? Make sure to join , sell and shop at the Battlefield Green and Pebble Creek eYardsale page.